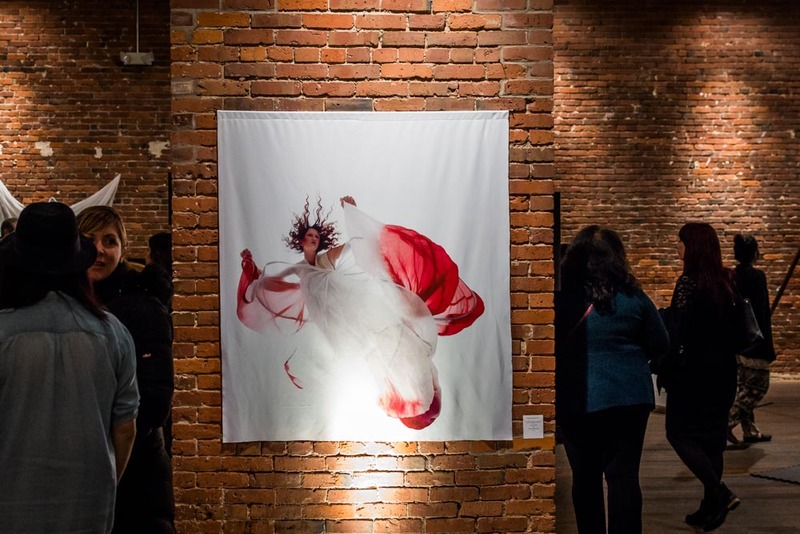 Amanda Paredes is showing work in ‟The Fallen,” at Axis Pioneer Square through March 27, 2015. 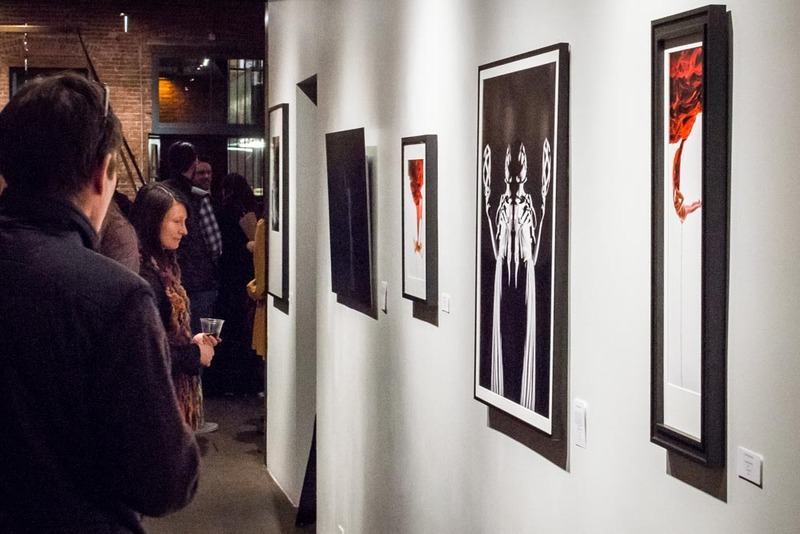 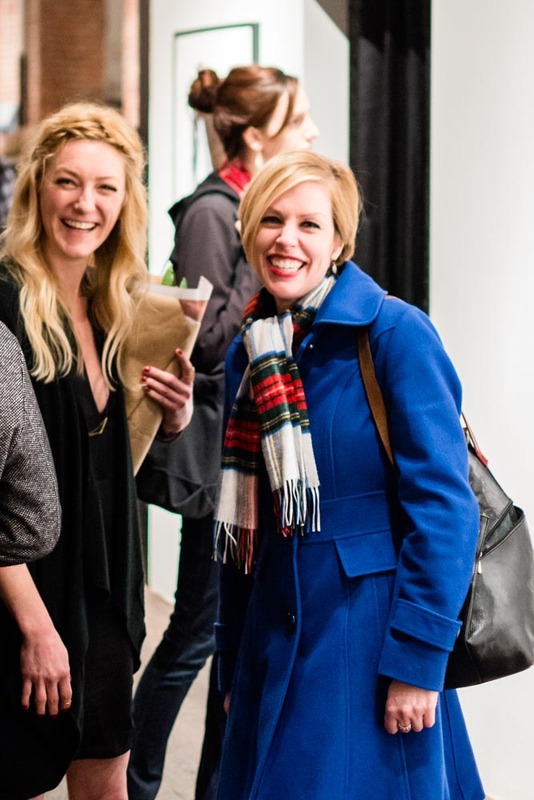 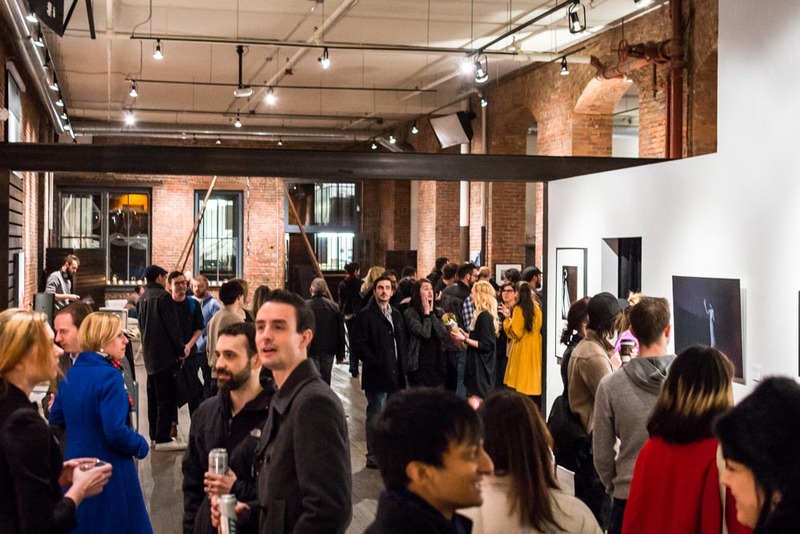 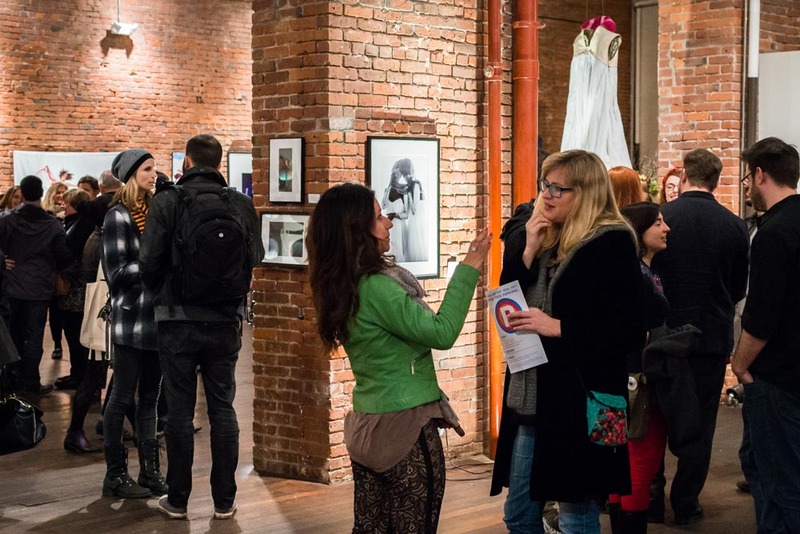 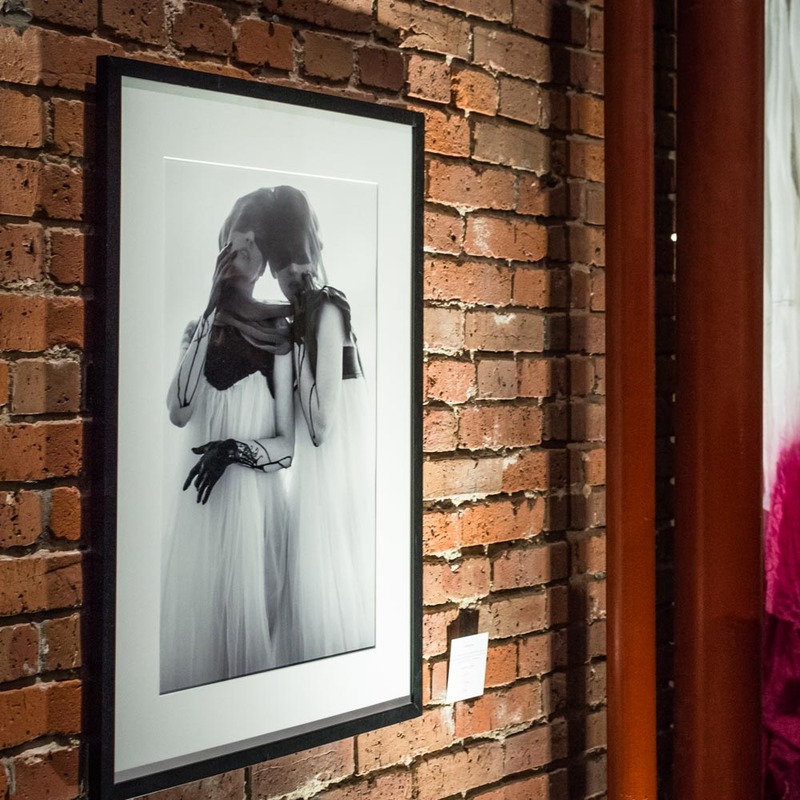 The exhibition opened on March 5, during the Pioneer Square’s First Thursday Art Walk. 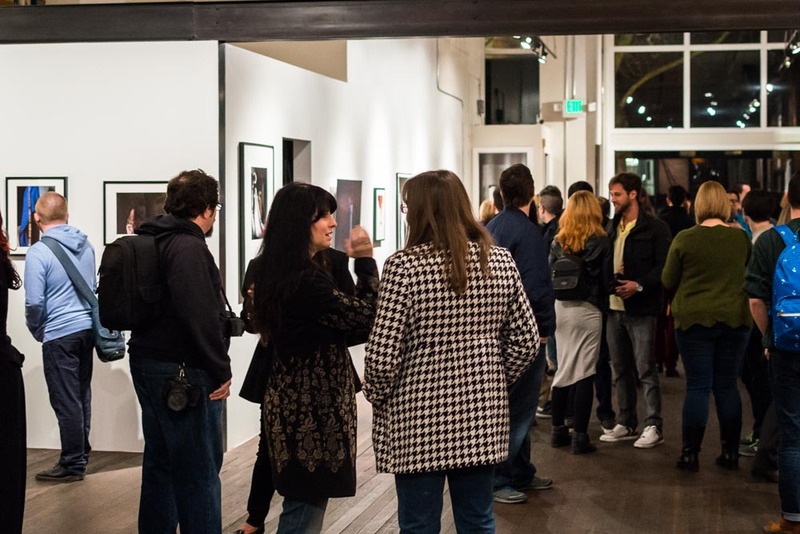 ‟The Fallen” is loosely inspired by Dante’s Inferno and the show is a collaboration with figurative oil painter Chris Sheridan, whose work is not shown in this post.